How cute is this? Berry cute! 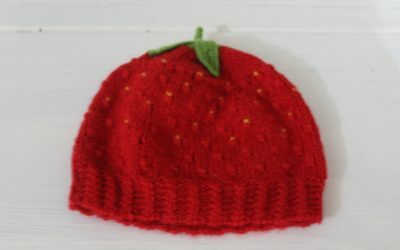 Let your little one be the sweetest in the berry patch with this adorable strawberry hat. 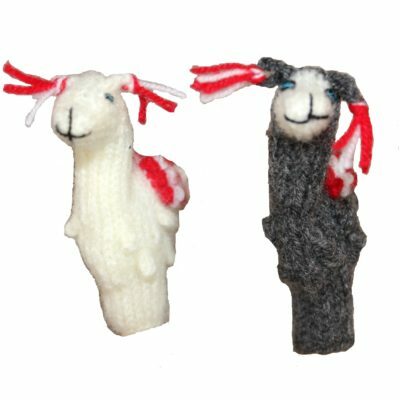 It is made with a baby alpaca blend so it is incredibly soft. 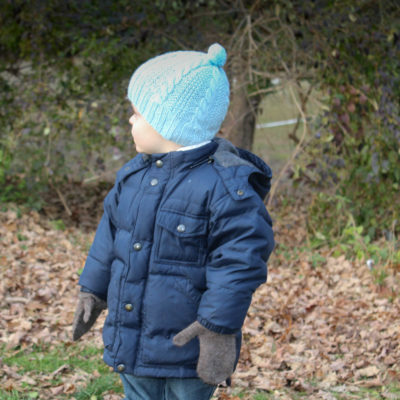 Perfect for infants and toddlers.